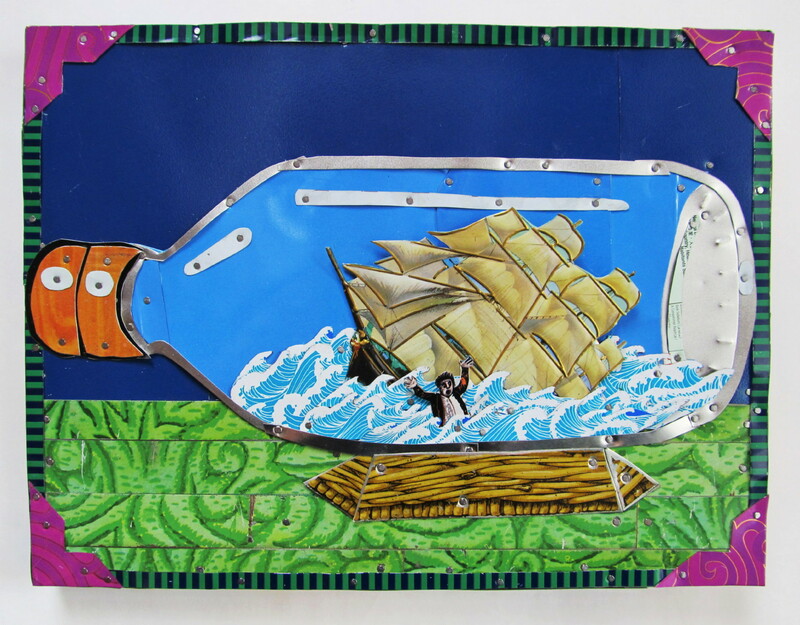 Who knew you could turn tin cans into extraordinary art? Jenny Fillius knew! 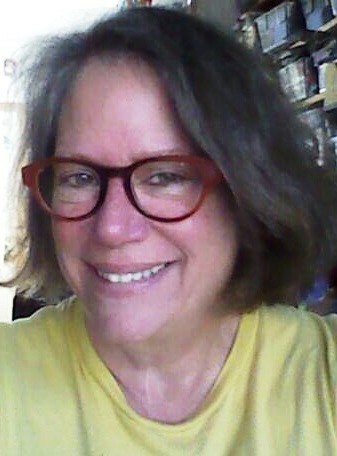 In this interview, Bainbridge Island Museum of Art Curator and Executive Director Greg Robinson has a conversation with an artist he has known for many years – Jenny Fillius. They explore the origin of Jenny’s migration from painting to tin art, her process, her materials and tools, and sources of inspiration. 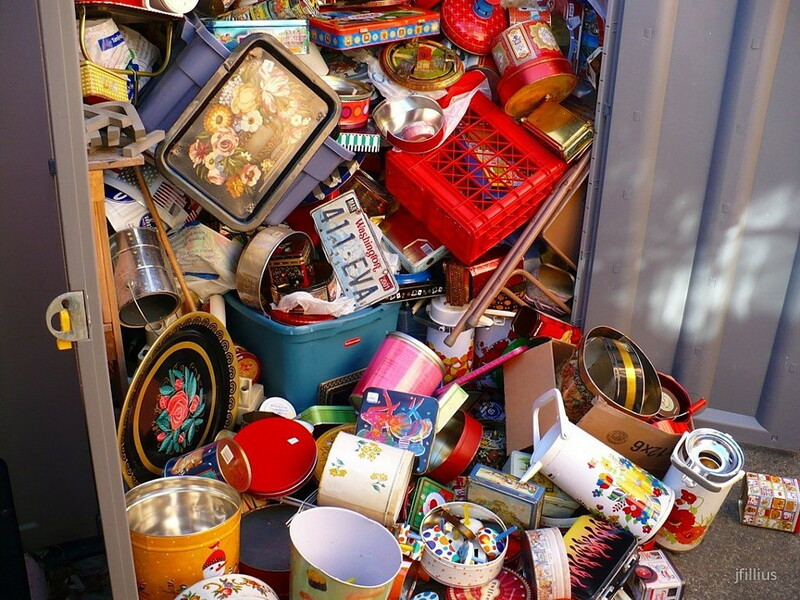 Eyeing her empty Coke can suspiciously, Jenny’s creative mind and heart saw the seed of a prolific romp in humorous, satirical, beautiful art made from abandoned tin cans and boxes. 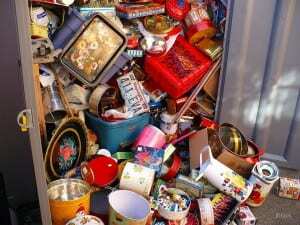 Jenny describes how tin artists share materials, information about tools and supplies, and inspiration. 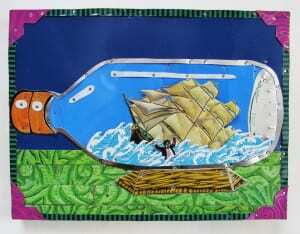 Jenny Fillius is currently (May 2015) exhibiting at least six beautiful, humorous and intricate works of tin art at the Bainbridge Island Museum of Art (BIMA). Her works are included in the BIMA group exhibition called “Cut and Bent”. Learn more about Jenny’s art at her website. 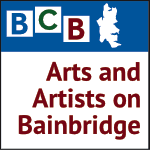 This podcast is the first in a new BCB podcast show called Arts and Artists on Bainbridge. It is part of a series of “Art Museum Encounters” in which BIMA’s curator will talk with artists and collectors whose works are currently on display at BIMA. A second series, called “Meet On-Island Artists”, will provide conversations with artists, authors, performers and musicians on Bainbridge. Credits: BCB host: Channie Peters; BCB audio editor: Tim Bird; BCB social media publisher: Barry Peters.